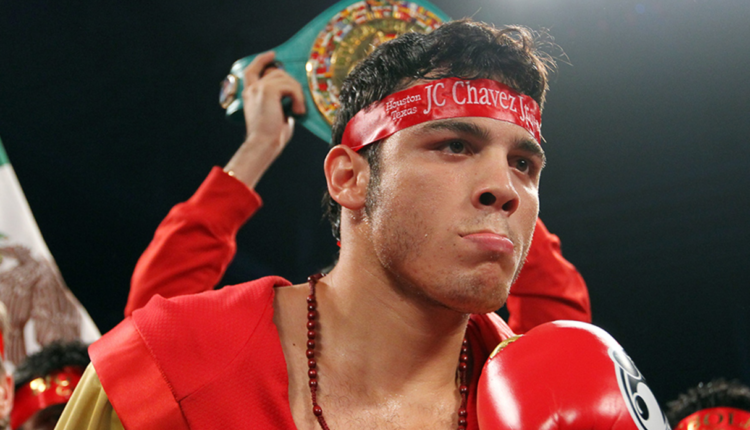 Five days from fight night, Julio Cesar Chavez Jr. has been pulled from his return fight. 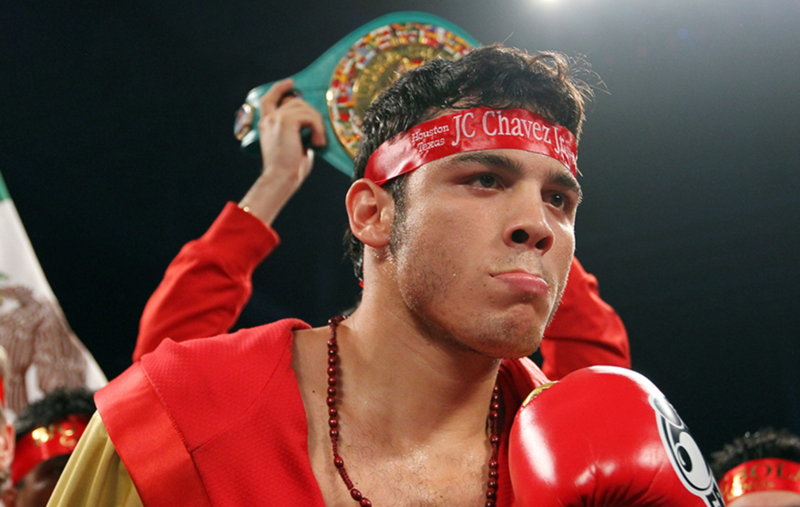 Chavez Jr. was set to face off against Alfredo Angulo on the undercard of Deontay Wilder’s WBC world heavyweight title defense against Tyson Fury, but Chavez’ father and team believed their fighter was not ready to return to the ring. In his stead, super welterweight Julian Williams will fight Javier Francisco Castro on a special Showtime Boxing broadcast, set to air prior to the Pay-Per-View card from Staples Center in Los Angeles, California. Angulo will still appear in a bout on the undercard.